This entry was posted in Benyon, Hayes, Timmins, Williams by Tony. Bookmark the permalink. 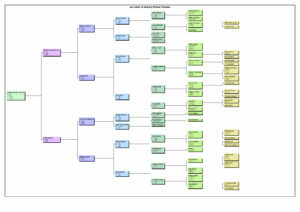 Love the zoomable tree – I had the same thought when reading Mark's post on Think Genealogy – glad to see it in action. I recently read about the Zoom.it image viewer for displaying images online but I never thought to use it to display a family tree on my blog – what a great idea, it looks great!